MessageManager 1.1 is now available. MessageManager can be purchased from The Ant Ranch’s eStore for $9.99, or directly from Unity’s Asset Store, downloaded straight into your EZGui licensed project. MessageManager is a full color, low draw call, batchable, fading, clippable, scrollable, drop shadowed messaging system for EZGui. 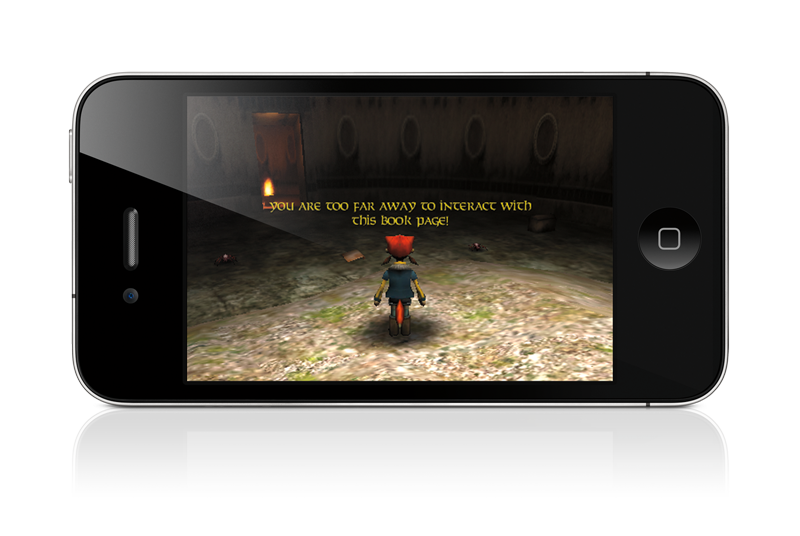 Messages can be sent with only one line of code from anywhere within your game’s systems! For more, go to the MessageManager page. MessageManager REQUIRES a licensed installation of EZGui from Above & Beyond Software. 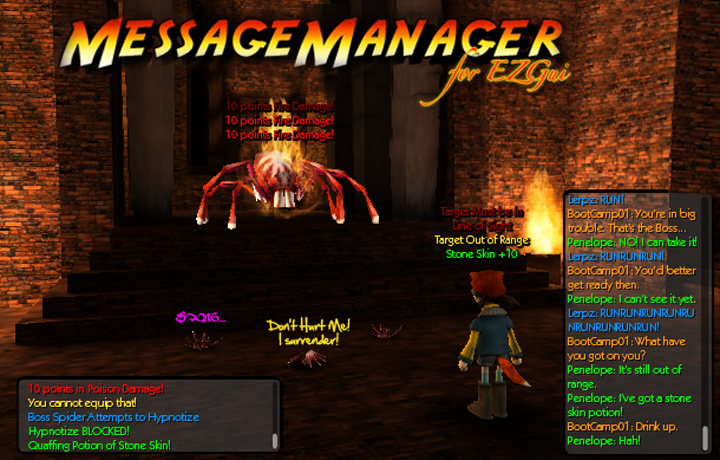 More info on EZGui can be found at http://anbsoft.com/middleware/ezgui.